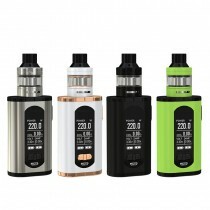 Eleaf, a best-known brand of Electronic Cigarette, offers iStick, iKuu, Pico, iKonn, Basal, Invoke, Tessera, Aster, iJust, iCare, MELO, GS, ELLO, Lemo etc. 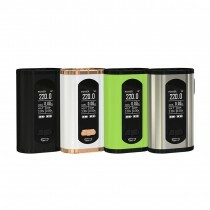 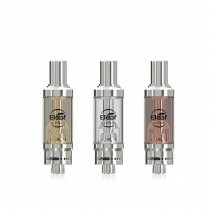 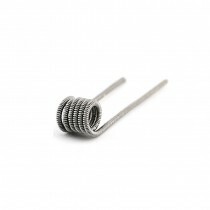 series vape products. 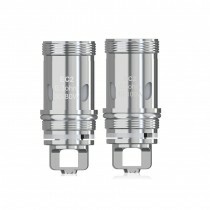 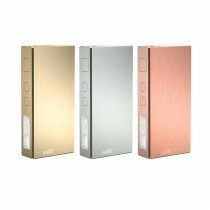 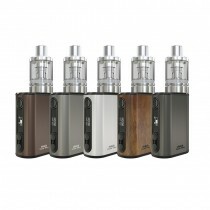 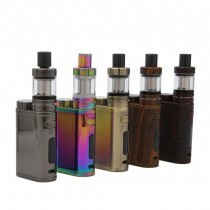 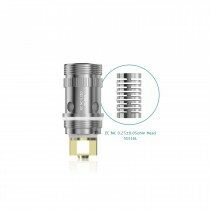 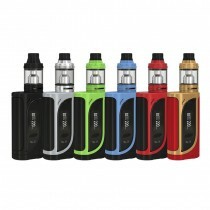 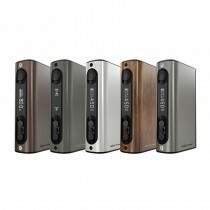 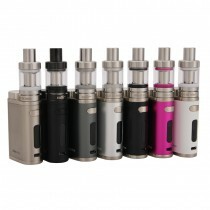 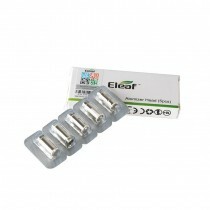 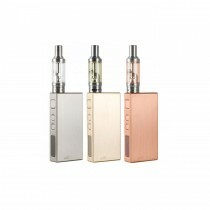 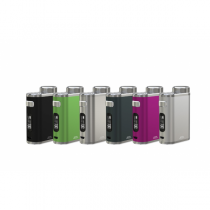 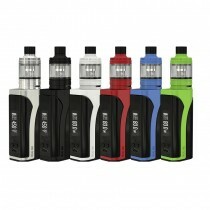 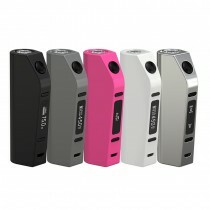 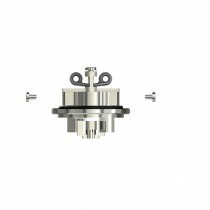 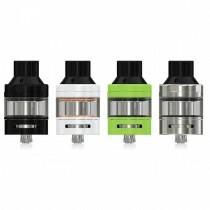 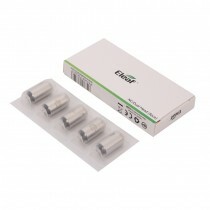 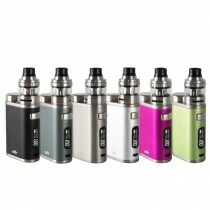 Eleaf designed and manufactured iStick series,one of the most popular series which have earned great reputations. 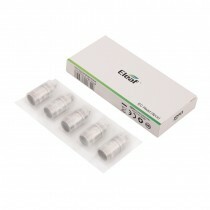 Eleaf will persistently pursue innovative design, elegant appearance, higher quality and better service. 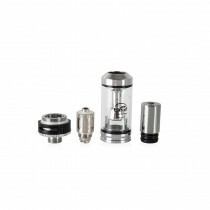 never let you down, order now!